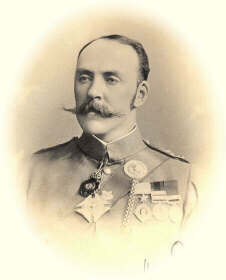 Unless we go very far off track, and across to Pakistan, then I probably won’t go as far as the rather depressing Durand Line, named after former Blackheath school-boy-resident Mortimer Durand, but you never know… Surely someone in Blackheath must have a history that isn’t steeped in colonial blood and misery?! Anyway, any comments to the usual address will be read by Mrs Bugle for the next few weeks. Some farmers and producers may be taking a break but all our markets will be open as usual over Easter. 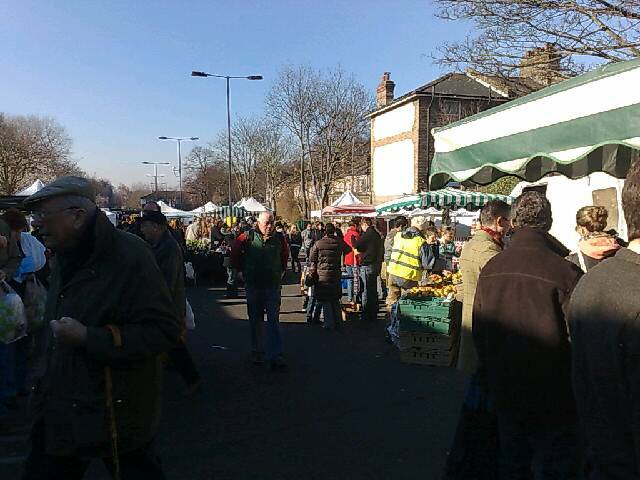 Most of the market sellers were there, but not the veg stall nearest the entrance. The milk & yoghurt stall wasn’t there, neither was the butter stall, but there were lots of herb & plant sellers. Wonderful photo of the Big Top at the Blackheath Circus, as of last year… I can’t find any really nice creative-commons photos of this year’s circus otherwise I’d add them. There’s this one, but it’s copyrighted. If you aren’t scared of clowns, then the current circus is on until 14th April – see their site for more info. Although it seems wrong that they have a website, unless the server is running inside a wooden caravan powered by an elephant on a treadmill… Which I don’t think they encourage these days. UPDATE: If you’re thinking of driving to the Bike & Kite Festival, don’t. There won’t be any spaces, and the place is crawling with traffic wardens. 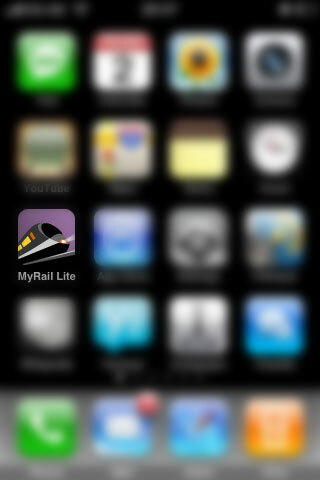 A new project… Inspired by Bugle-dad coming to visit, who doesn’t share my penchant for Oystercards (“Take a train? Don’t be ridiculous!”) I’ve had to spend a good while in a car trying to find somewhere for us to park. Aside from this revealing that I have little or no concept of what a one-way street is, it also demonstrated that parking in Blackheath is a right Royal-Standard pain in the backside! 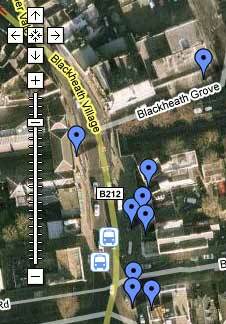 So, I’ve started trying to create a map of parking for non-residents in Blackheath. Anyone can add to the map, so please click on the Google Map here, and add some more info! This is an experiment, so if I find the map filled with adverts for viagra, I may switch it back to being privately edited… Please only add places where the public can park, not residents parking (which most of the roads seem to be). Serifs are the extended corners at the ends of a letter and like all good design, they have evolved naturally. They originated in the stone-carved letters of the Ancient Romans. Stone masons discovered that it was technically easier to finish chiseling the ends of a letter in a slow curve. Not only did serifs look more elegant but they were also very practical as they formed a natural channel for water or rain to flow away as it cleaned dust from the corners. And then, the internet being the internet, was inevitably guided towards something really wacky… It seems that Eric Gill, creator of one of the most used modern typefaces, had rather a shocking life… Nothing to do with Blackheath, except to say that my journey from here to there wouldn’t have happened without the little stone opposite Barclay’s bank. 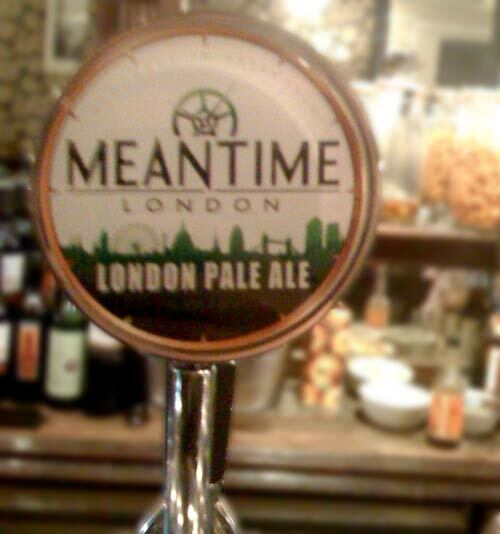 I’m not sure how long it has been there, but the Princess of Wales pub has started selling a very nice Pale Ale called Meantime… It tastes lovely, and is brewed in Greenwich (the logo is full of clockwork and compasses, flying around as bubbles). 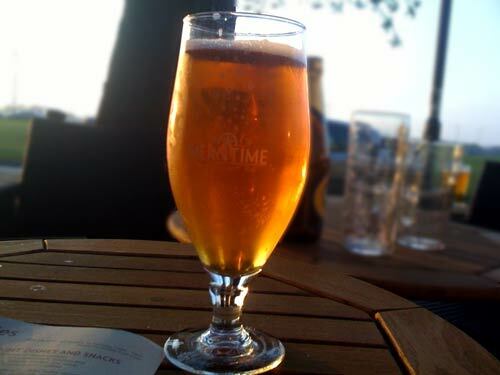 It doesn’t stop the PoW being a seething hell hole at the weekends, but still makes for a very nice pint whilst watching the sun go down next to the heath. So, it seems that National Rail Enquiries have revoked the license they offered to Kizoom (who make the app) to use real time timetable data. Awesome. So not only do The Railways (yes, I know that term encompasses about a zillion different companies) keep putting their prices up, they also want to charge us for the privilege of finding out whether their trains are running. Most apps on the app-store cost £1.80 or so… They’re charging £5 for something that used to be free. I’m not the only one who is unimpressed. I’d like to know why you have forced My Rail Lite to be shut down, so that we have to pay a tax to find out how late your trains are running. When it suits you, you pretend that the rail system is an open market, and that consumers are free to choose which services to use, and yet a key part of that choice is being allowed to see what is on offer (your fabulously overcrowded sweaty trains). 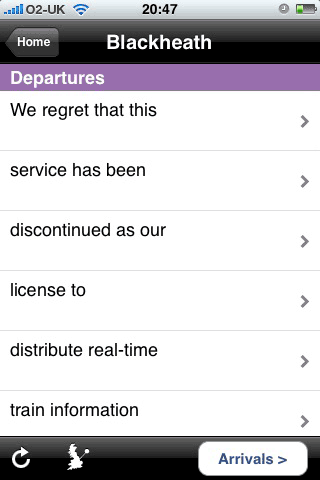 Thanks for shutting down a great app. Do you actually want people to choose cars over trains? 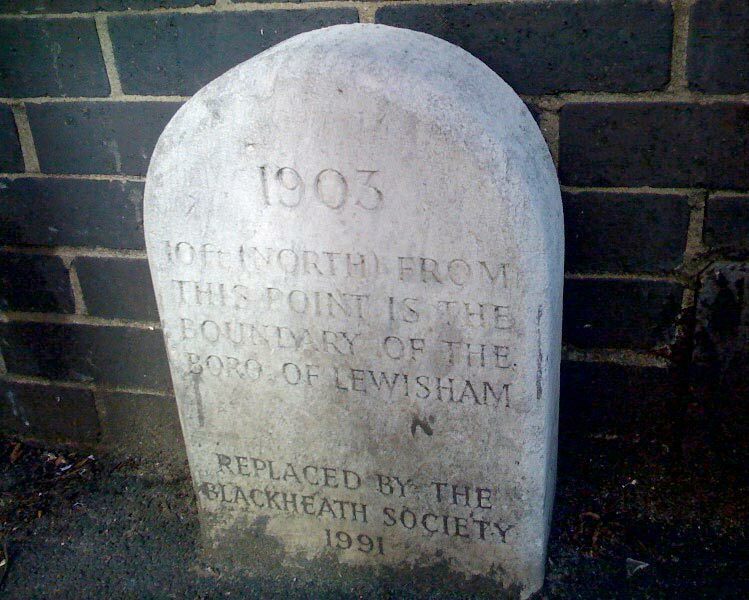 Personally, this may be the spur I need to write a little Blackheath web-app that scrapes their poxy, ad ridden, poorly designed site, and sticks it into an iPhone friendly format…. Where did I leave that O’Reilly book on Python? NB: Apologies for the excessively geeky tone of this email… Normal service will be resumed as soon as the Bugle has calmed down, and dismounted from his high horse.